A Lovely Little Life: Want a fabulous Hobo bag?! Want a fabulous Hobo bag?! Hello my lovely and faithful readers! I know I am not the blogger I used to be, but I thank all of you that still read and appreciate every single one of your sweet comments! So remember when I said I was gonna have a fun giveaway....well, today is the day! I got an e-mail a couple of weeks ago from the fabulous people over at OnlineShoes.com asking if they could send me some shoes or a bag to do a review for them....uhhhh, YES PLEASE! 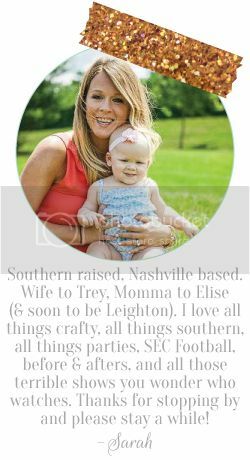 I immediately started checking out their website and found all kinds of fabulous brands like Jessica Simpson, Carlos Santana, Frye Boots, and Hobo...just to name a few of my favorites! And the best part for me....free shipping and free returns!! The ONLY way to do online shopping!! I am a Hobo girl, I have had several of their wallets. They are my favorites, always have been and always will be! I have recently jumped on the smaller, cross-body purse bandwagon....which is odd for me, as I normally LOVE me a big ole bag that can hold as much as Mary Poppin's bag of goodies! But these days I have that big ole fabulous Kate Spade diaper bag, so a little cross body is perfect! Enter a pretty Hobo cross body! And like all Hobos, the inner lining is so fun! And it has a wallet built in! 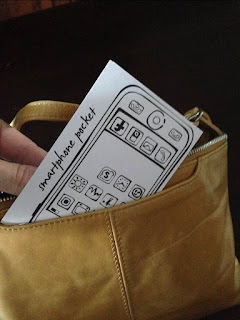 A spot for your license and several credit cards....not to mention two other inside pockets for lip gloss, pens, etc. And how fun is this? 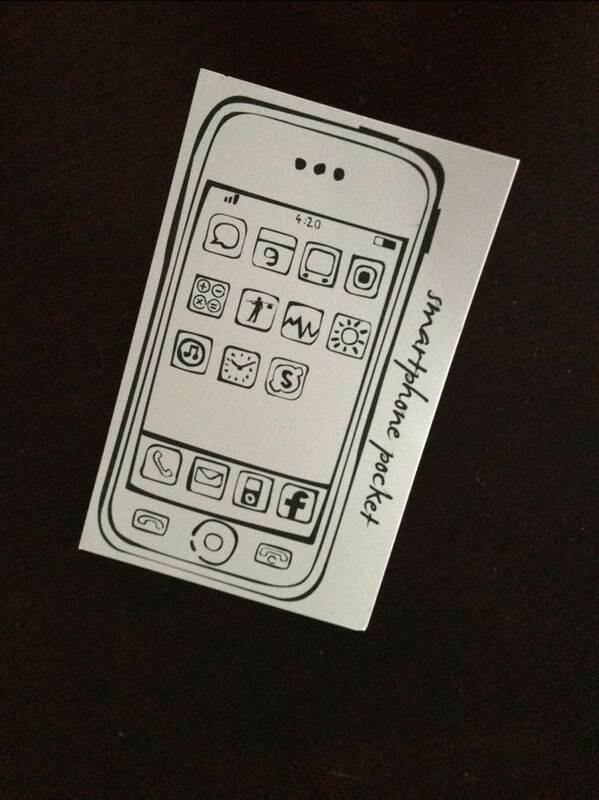 It has a spot for an iPhone! It even had this little iPhone cut-out in it, ha! I kinda love it! I used it this past weekend on my girls trip and it was fabulous! 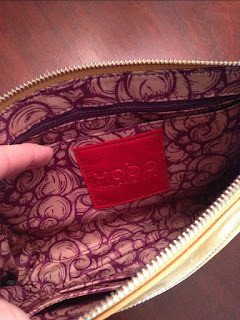 OnlineShoes.com has several other Hobo Purses, go check em out! And the best part....they wanna give one of you lovely ladies this bag! Leave a comment below telling me your favorite bag or wallet from Hobo to enter. Do a blog post about it! Please leave a seperate comment for each entry. The giveaway will be open through next Tuesday night. I will post the winner on Wednesday, March 6! I, too, am now carrying a giant diaper bag and have come to hate the bulkiness of my purse. I'd gladly go for something smaller like this bag! Oh girl - I need this!! 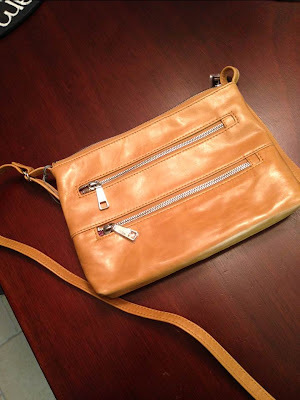 I've been on the look out for the perfect crossbody bag! Like you said, with the huge diaper bag, a small purse would be so perfect. And I L.O.V.E my HOBO wallet. I've used it for probably 5 years, but I can't make myself part with it for a new one! This is Mindy Chipkevich, BTW - no idea why it says unknown! Adorable (and I bet I could fit a diaper in there). I tweeted as well, Love! I love the Findley! Brown and classic! I love a crossbody, they are so helpful when you're on the go with a little one! I also love the Hobo Katrina clutch, perfect for a night out on the town. The findley is gorgeous!! thanks for the fun contest! I just had a conversation with my sister about purses. I always carry the huge bag with everything I would ever possibly need inside and she is more of a smaller purse carrier. I like all the compartments in the one you have though!! I really like the Rockler in the caramel color! I quite like this one, the one you got and is pictured above. I love the Women's Hobo Brigida in brown or black - awesome! I love my Hobo wallet! I have had it for over 7 years now!! I loe all their products! I am a fan of the Women's Hobo Aggie...I don't know if its the red color or the just the shape of the bag itself! I just love it!!! I love the Rockler and the Connie bags. This would be a nice change from the diaper bag! Seaglass Venice Leather, absolutely gorgeous! I love the Savannah and the Great Lengths! Such cute bags! I need a new wallet! Loving the Clio. 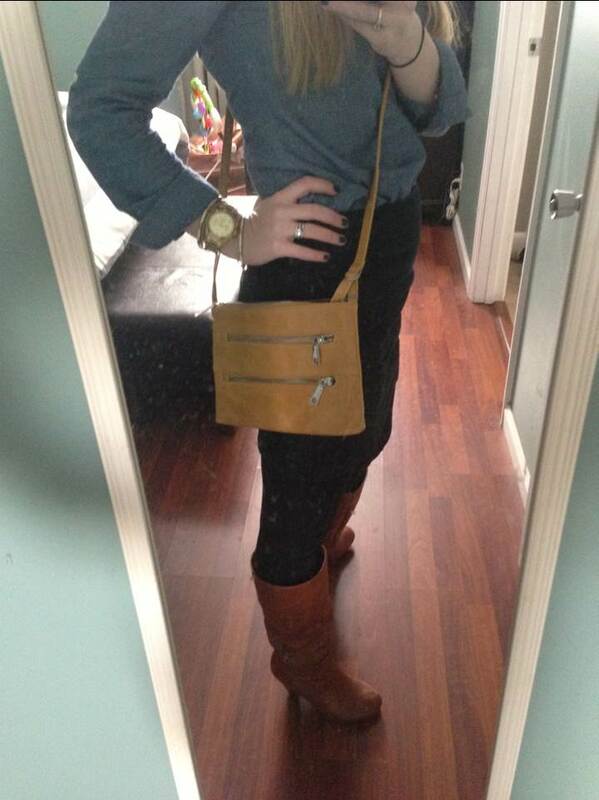 Also love the crossbody you show here too! So many great choices it's hard to choose one. I'm drooling over the Lorna in Carmel! I've been looking for a crossbody bag for some time now and would love one that is this size! Its perfectly large for all my stuff I lugg around with me!!! Love all Hobo products!! Since I only carry a diaper bag now I love the Rachel wallet. Hi! Long time reader and first time commenter :) love your blog! I love the Lauren wallet.. so classy! 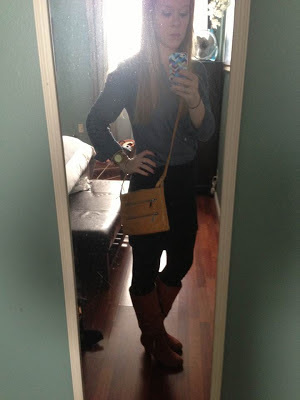 I also really like the cross body you showed on your blog.. perfect to hold essentials for a night out! I love this cross body! I use my hobo Lauren wallet everyday and love it. I would love to add a new purse to my collection. I love this little cross body and have been eying it for awhile now actually! I have the big ole diaper bag and can't carry a purse, so for now just throw my HOBO wallet in it! Why are cute cross body bags so hard to find?!? Would love to win!!! I love the crossbody and the Hobo Step Ahead. Thanks! Hello, 8 month old baby girl! !